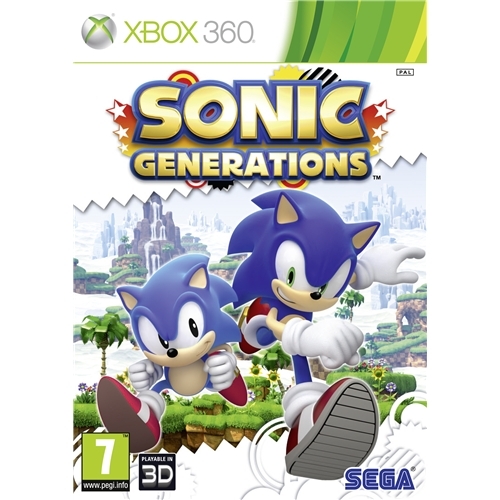 Sonic Generations from iconic games developers SEGA is the next instalment of the ground breaking video games series that has taken the world by storm since its first release. This all new game features a much increased capability game play engine, smooth graphics and many new and exclusive levels that are sure to have you on the edge of your seats for hours on end. 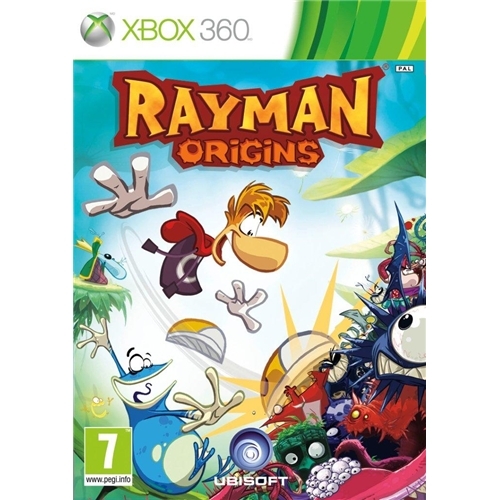 Rayman Origins which is now available for the Xbox 360 gaming console is the latest instalment of one of the most successful platform games ever to be created. Ubisoft provides its gamers with one of the most challenging story lines to date as you attempt to help the Rayman in his attempt to solve the mystery and free his friends. 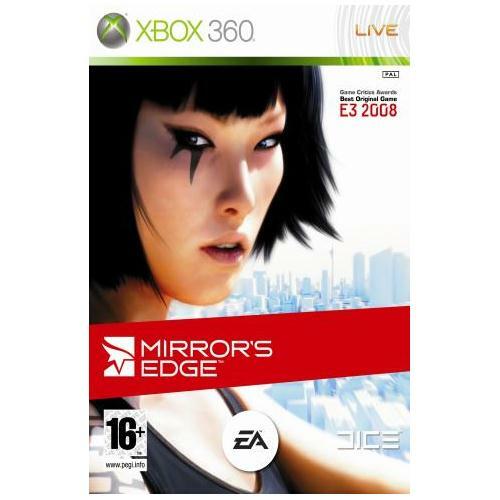 Mirrors Edge from leading industry developers EA Games is an all new platform game that is now available on the Xbox 360 gaming system. Players will be thrust into one of the most talked about and satisfying platform games of all time where they will need to be at their very best if they are ever going to reach the end. 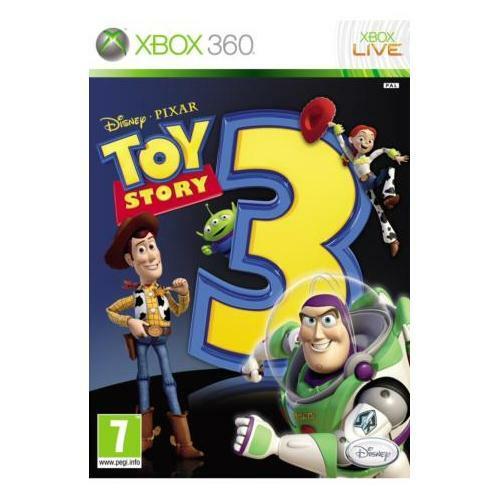 Toy Story 3 is one of the most highly anticipated video games releases of the year and is set to become one of the best selling games of all time. This exceptional new game from Disney Pixar sees the return of all of your favourite characters as you lead them on one of the most challenging missions to date. 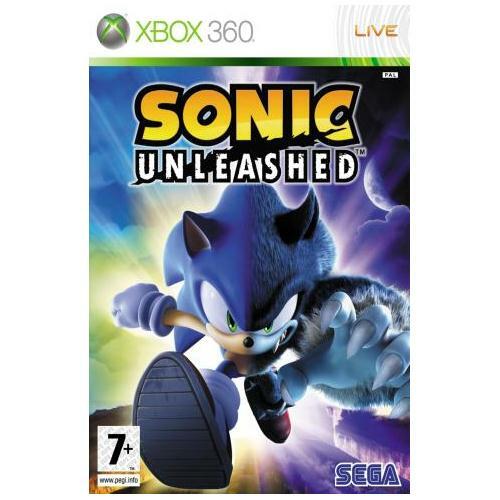 Sonic Unleashed which is now available for the Xbox 360 gaming console is the latest instalment of the extremely successful platform gaming series of games. This all new game from the iconic Sega will provide players with one of the most challenging missions ever as they try to help Sonic defeat his enemies.